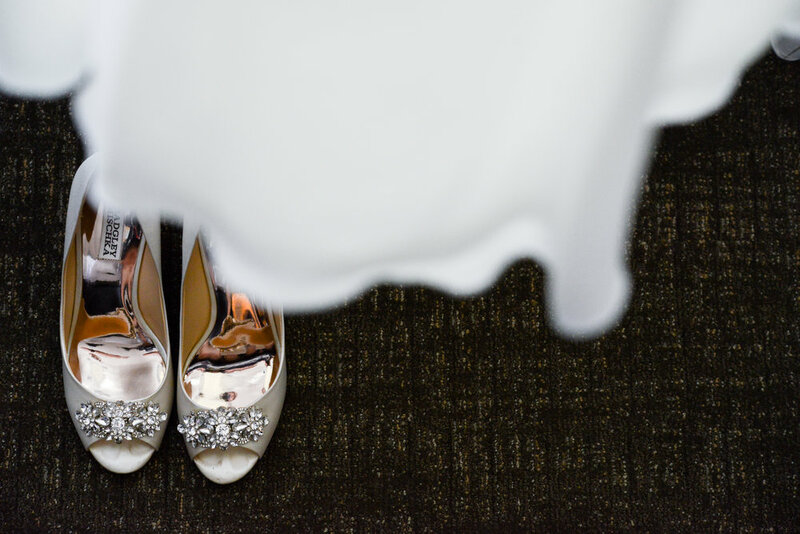 This wedding day captivated me from start to finish. 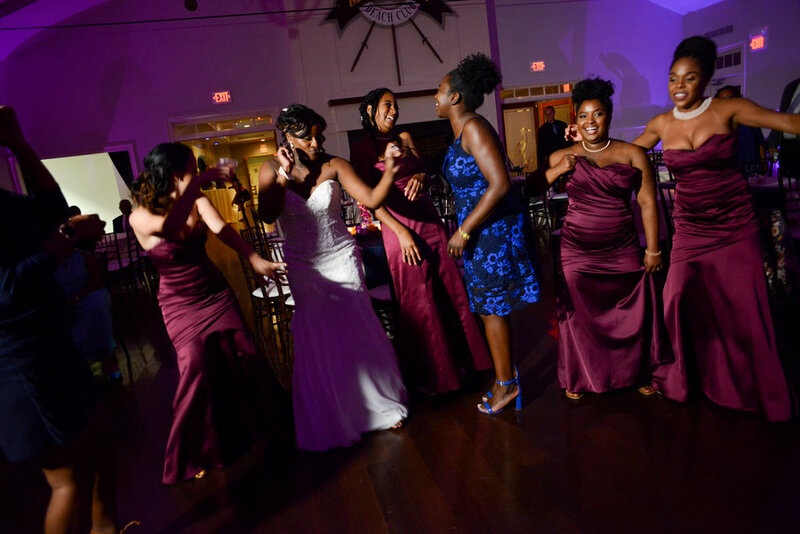 I love listening to friends and family candidly speak with one another and learning about the intricacies of their lives. 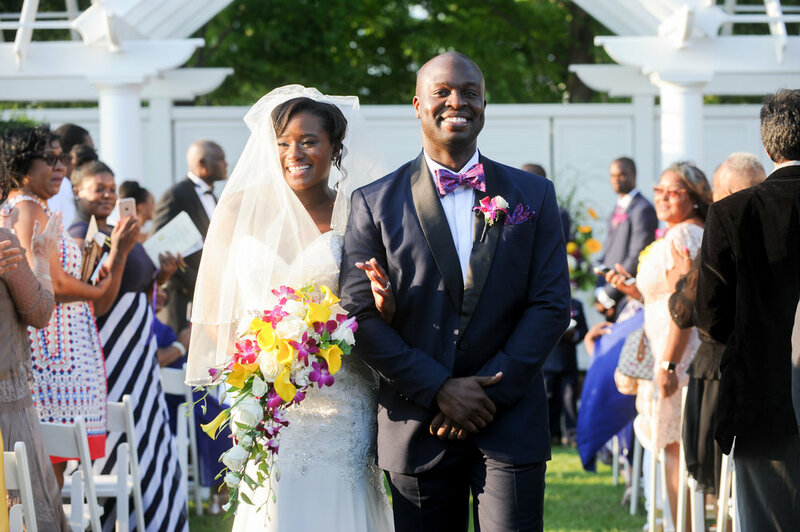 Here were two people from completely different cultures bringing their families together for one big celebration. 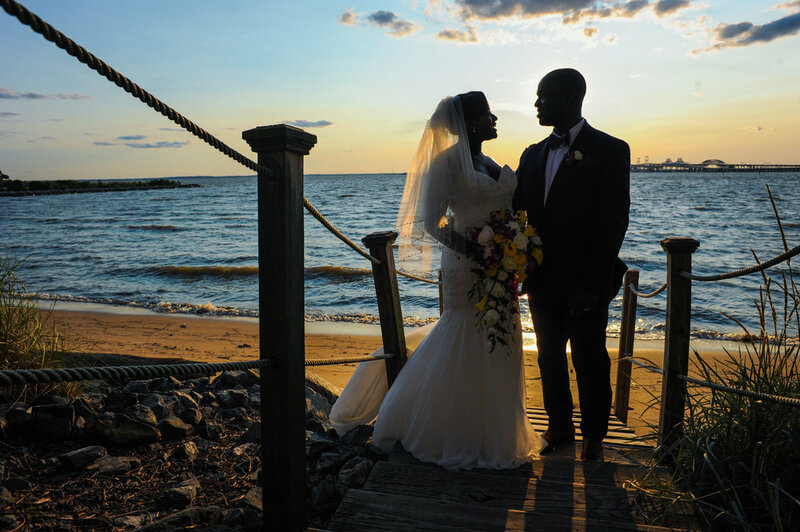 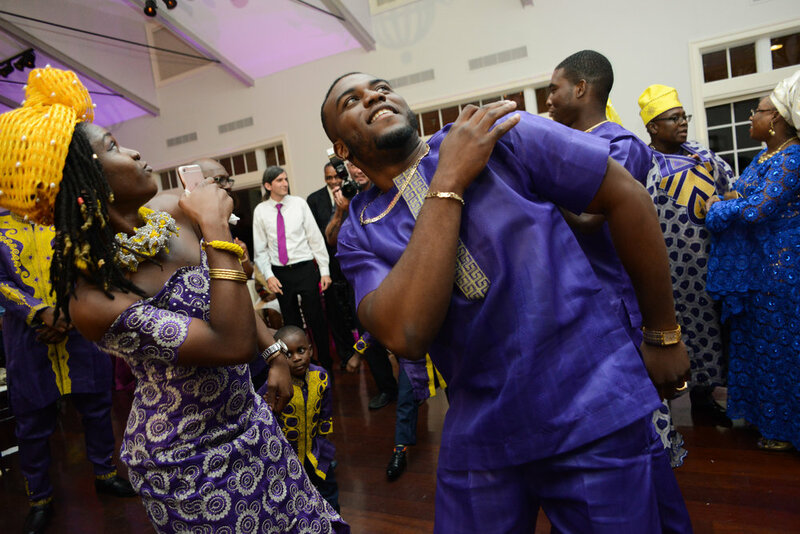 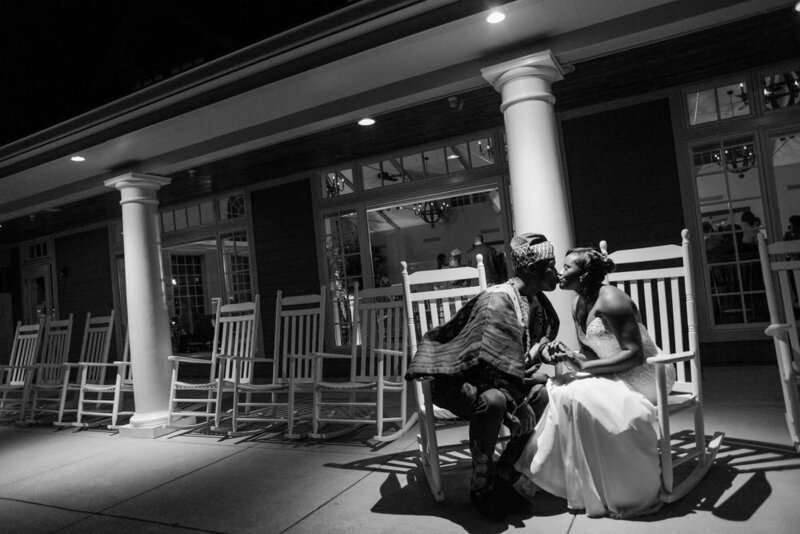 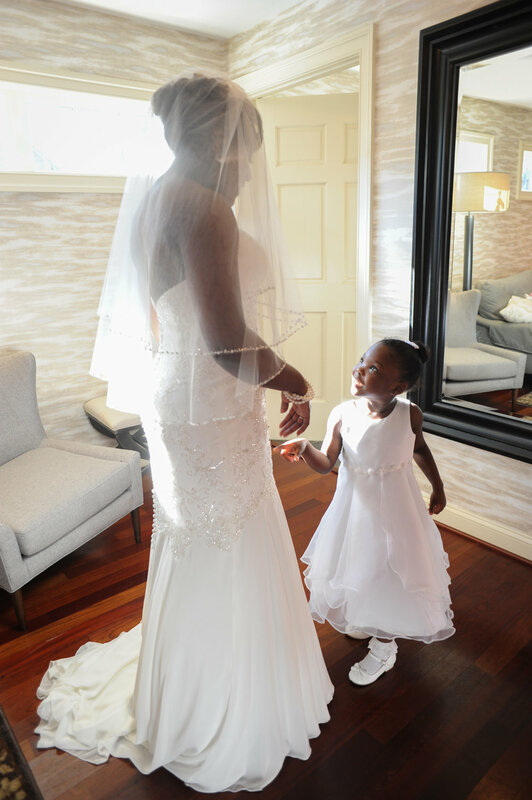 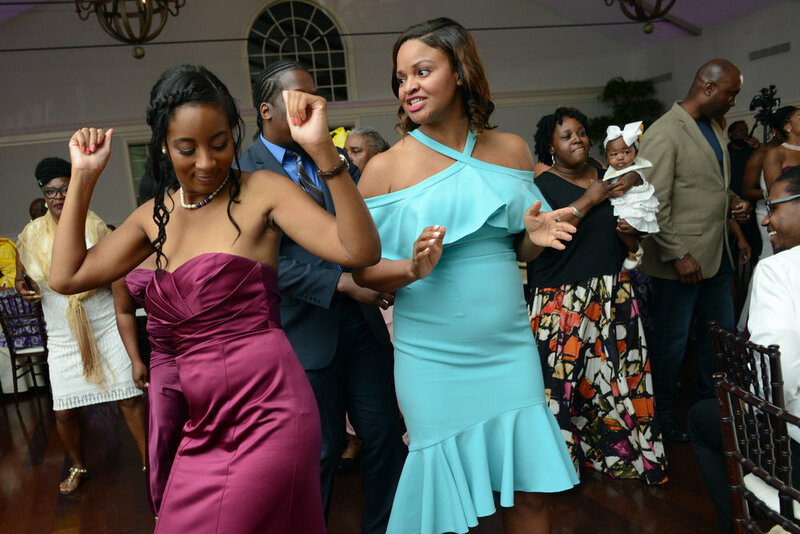 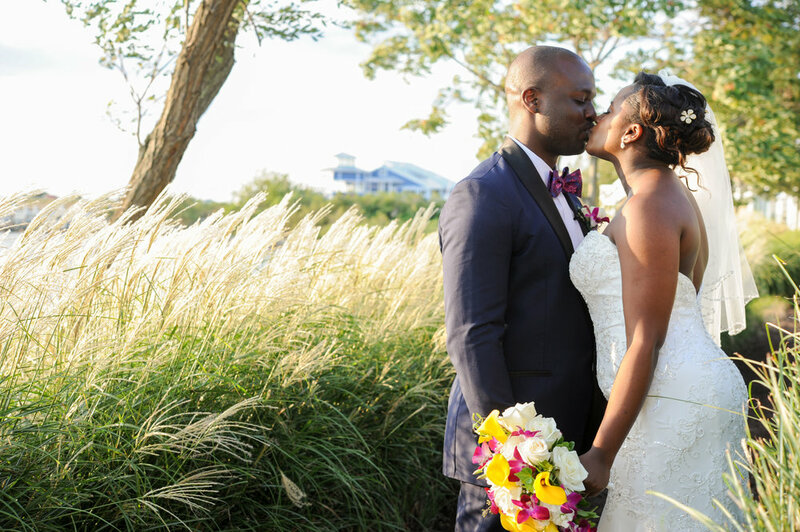 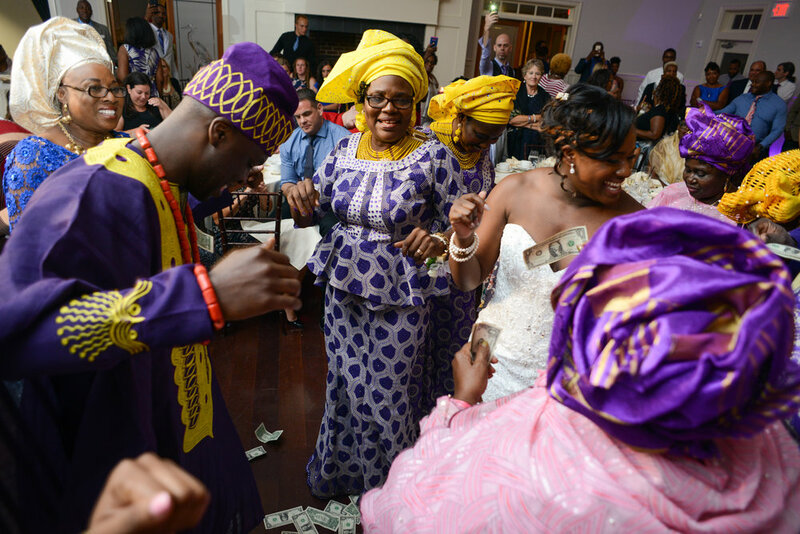 They successfully and seamlessly combined a classic American wedding with African traditions. 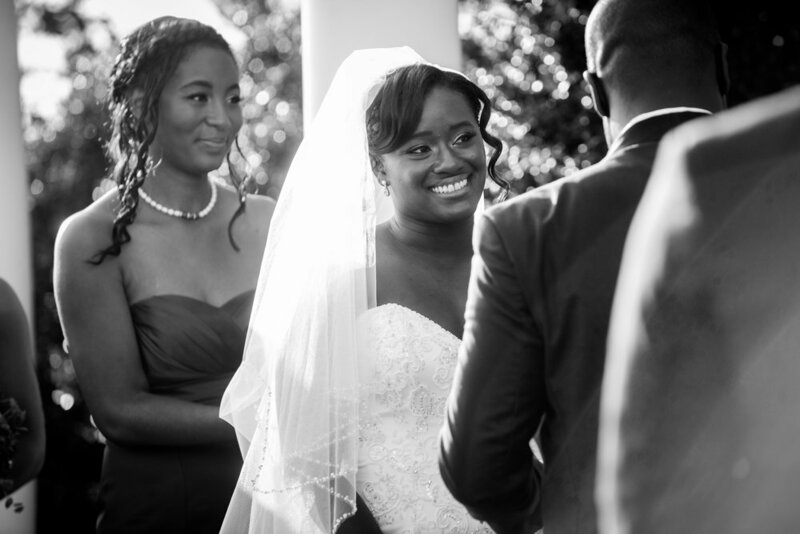 Listening to the speeches given at the reception gave such an insight into their lives, I couldnt help but tear up imagining their future together.